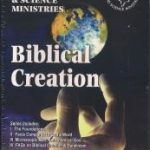 View cart “CREATE YOUR OWN CREATION MINISTRY-SET OF TWO CDS” has been added to your cart. Brand New! 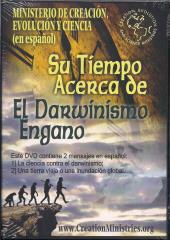 Two of Russ Miller’s popular teachings in Spanish. 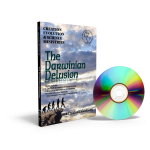 50 Facts vs Darwinism and An Old Earth or Global Flood are now available in Spanish. All visuals and the messages are in Spanish. 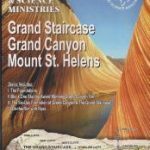 See and hear the overwhelming evidence of Creation and Biblical Truth.